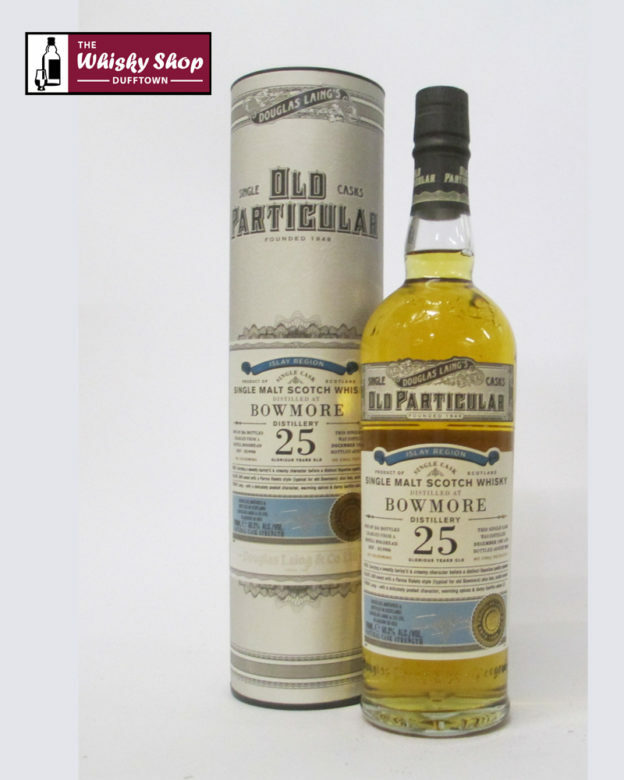 This Old Particular Bowmore 25 years old was distilled in December 1987 and bottled in August 2013. It is 1 of 234 bottles charged from a refill hogshead. DL: Carrying a sweetly barley'd & creamy character before a distinct liquorice quality appears. 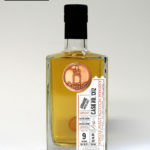 DL: Still sweet with a Parma Violets style (typical for old Bowmore) plus late, subtle smoke. DL: Long - with a delicately peated character, warming spices & damp bonfire ashes.